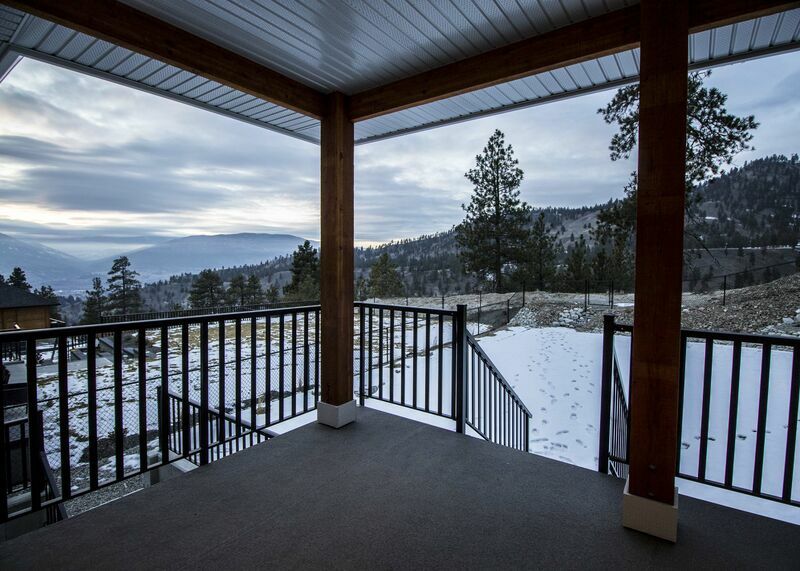 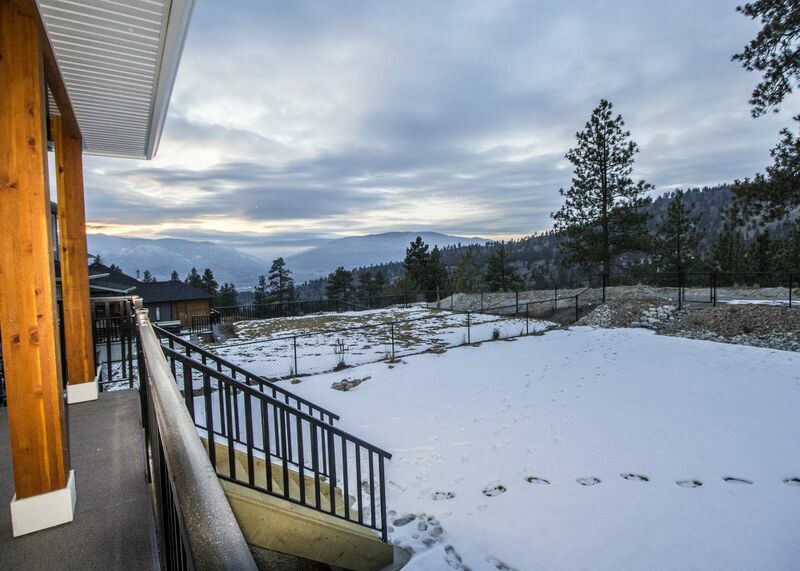 Fantastic walk out rancher on a private canyon lot with a two bedroom suite in the lower level. 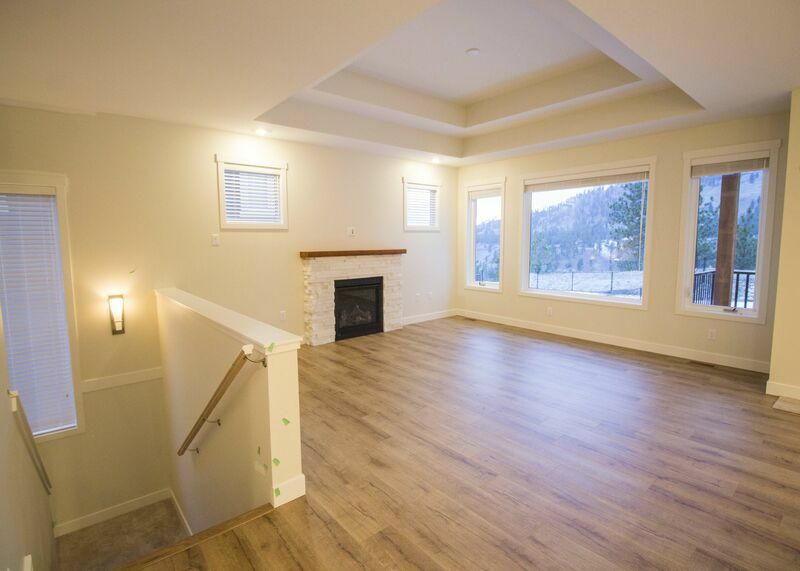 Main floor living paired with amazing views of the canyon and city below, plus a healthy sized back yard and a covered deck help make this popular floor plan attractive. 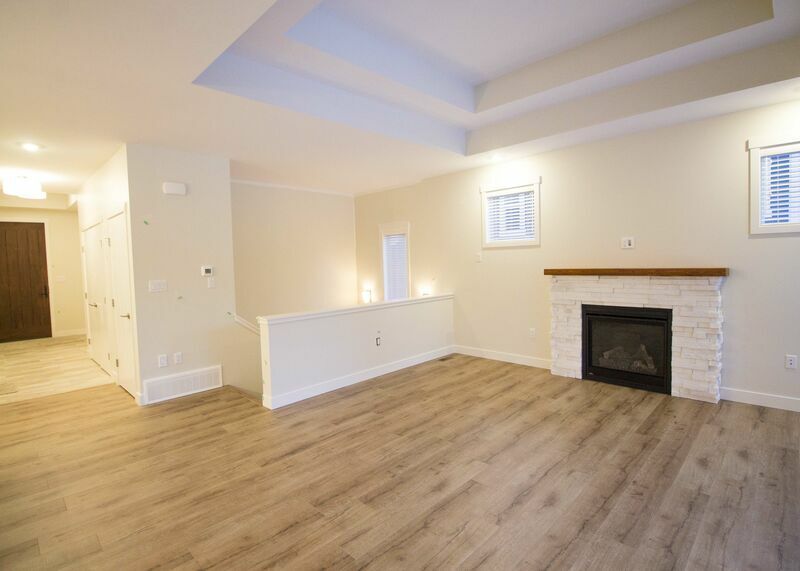 Three bedrooms on the main level, along with an open concept kitchen/living area with large windows that fill the house with natural light. 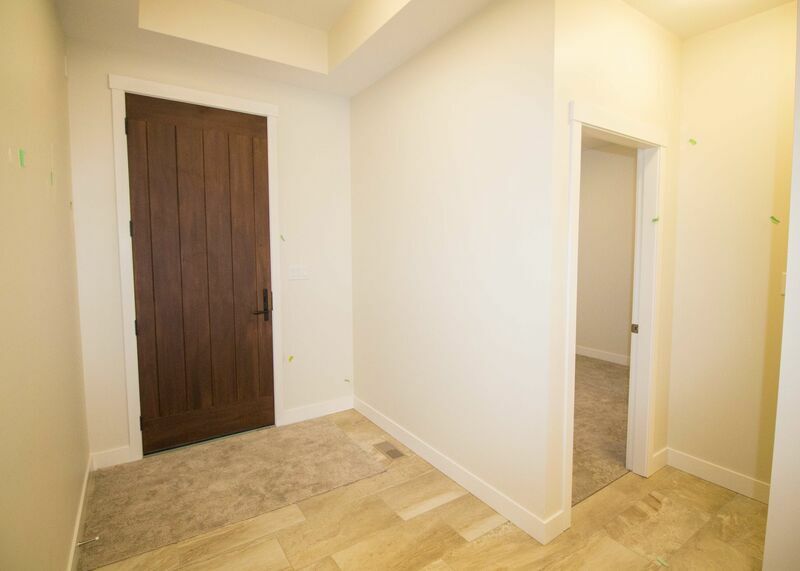 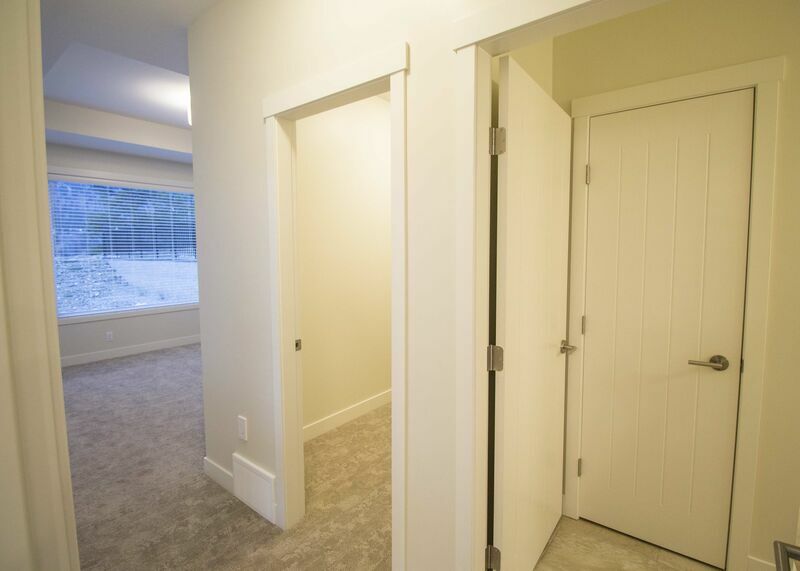 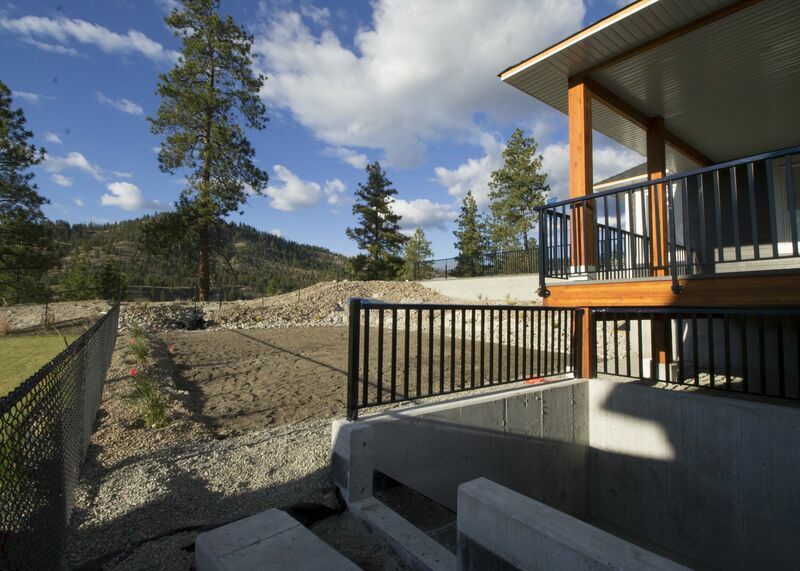 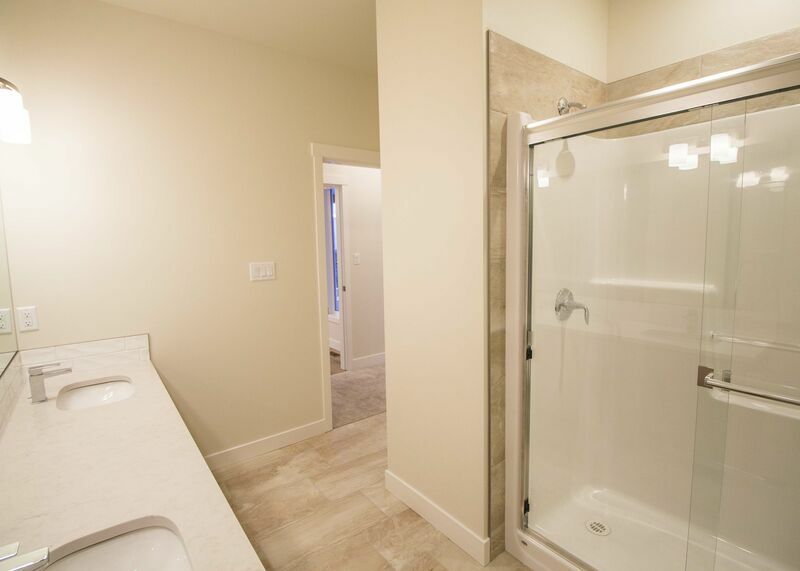 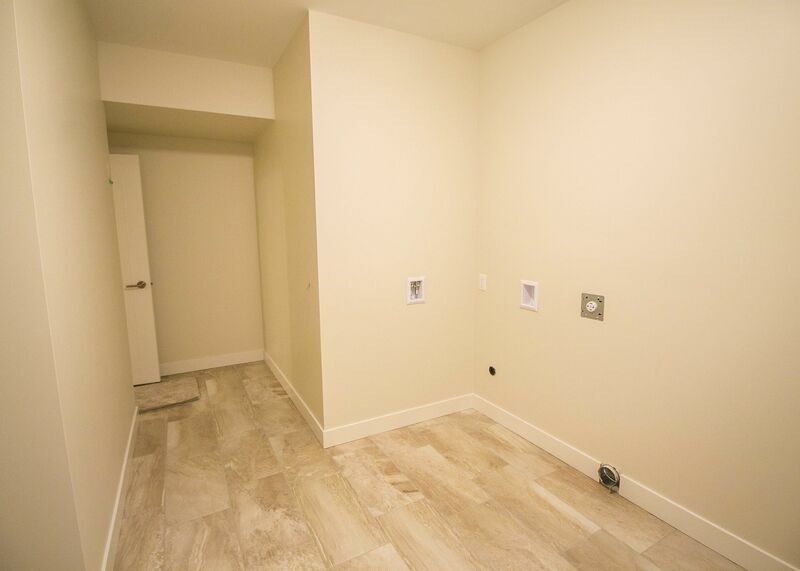 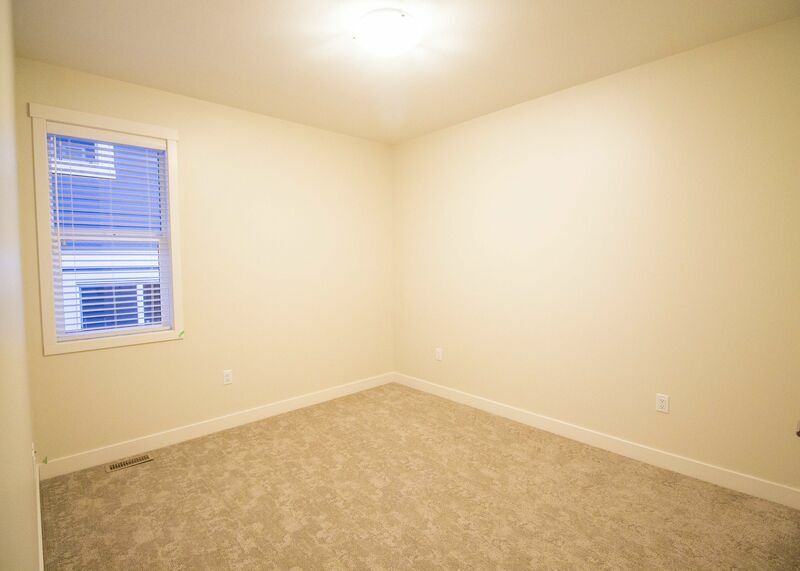 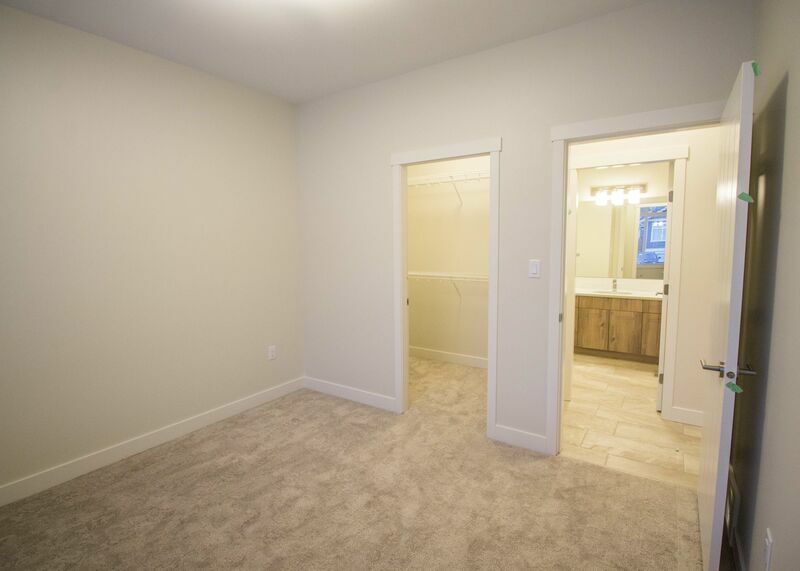 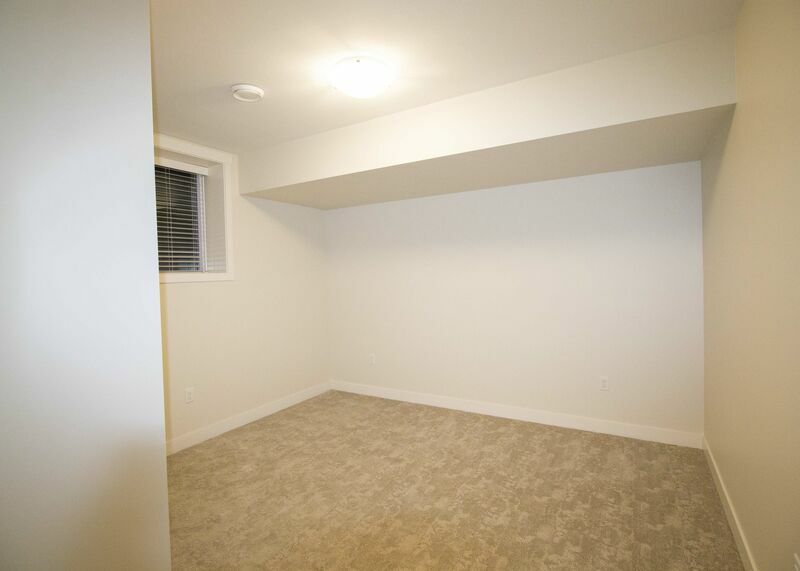 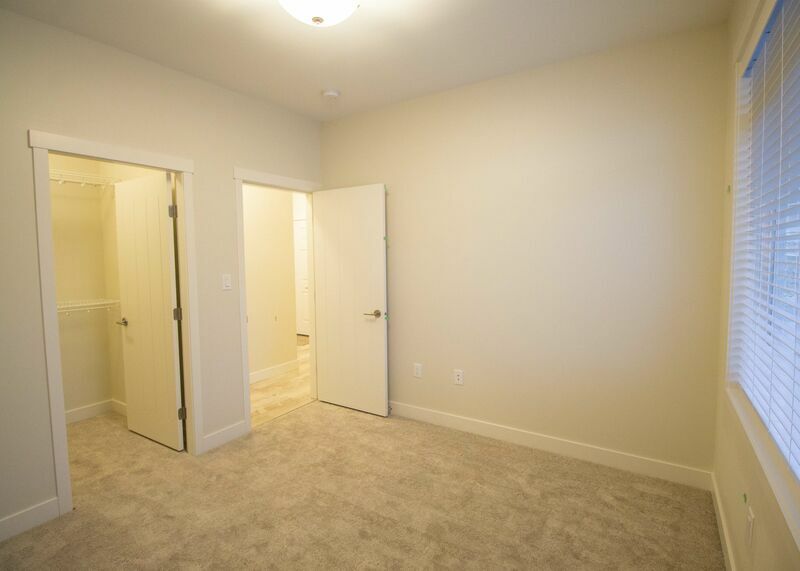 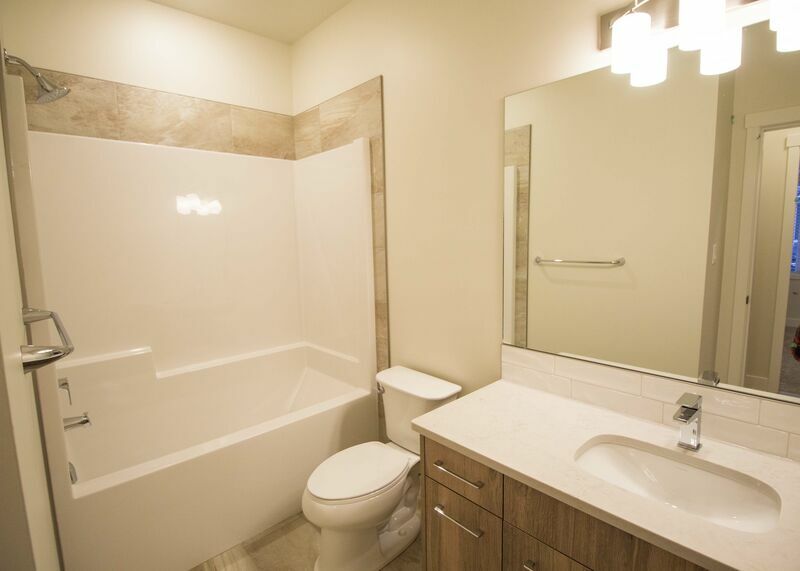 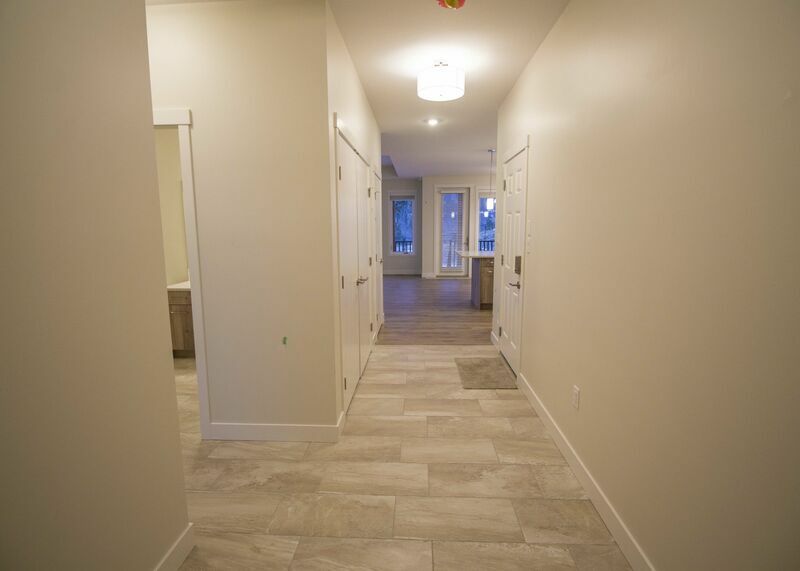 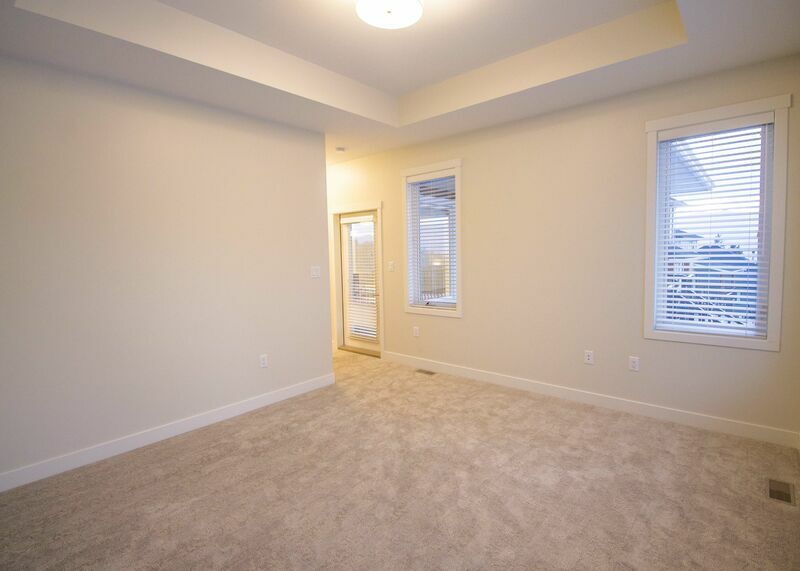 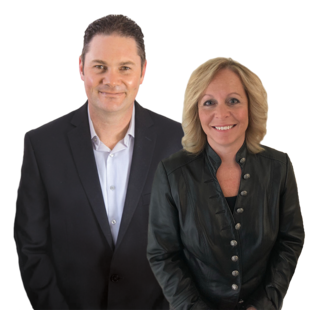 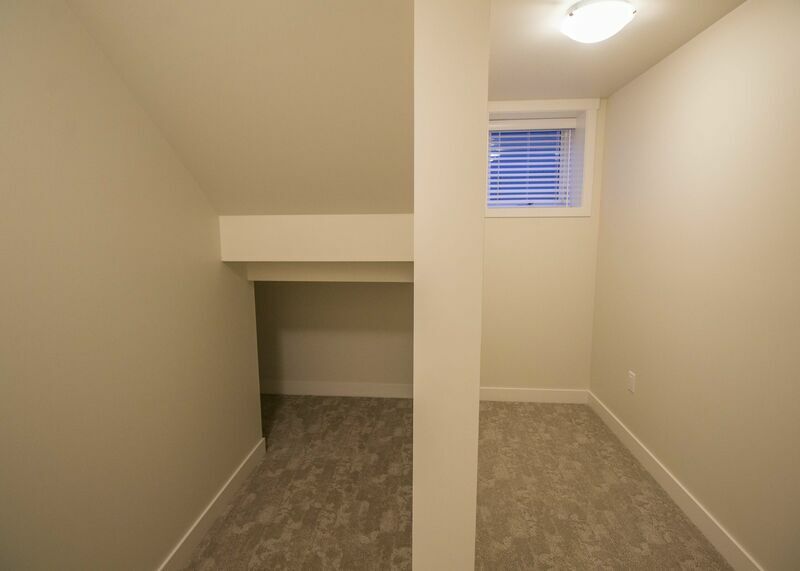 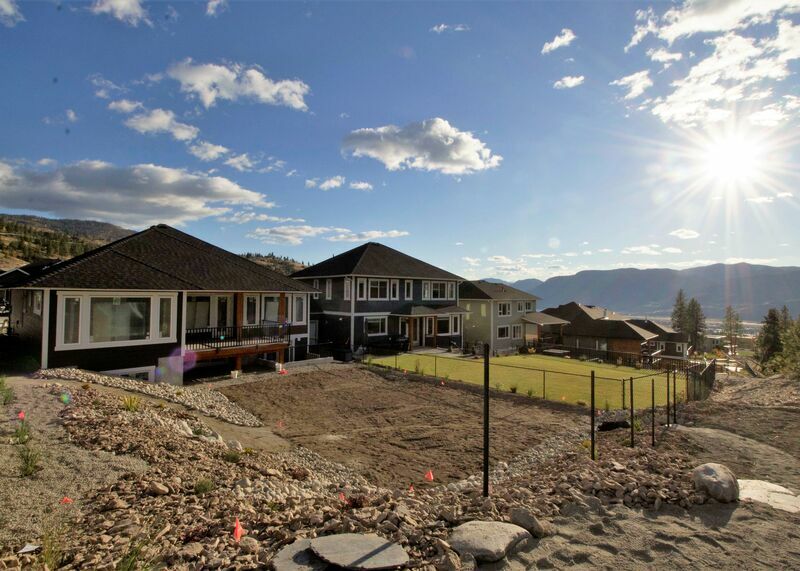 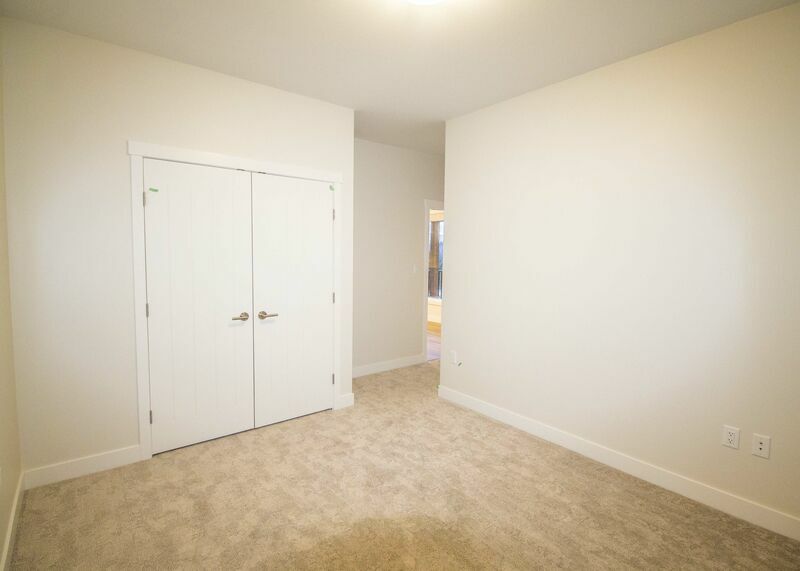 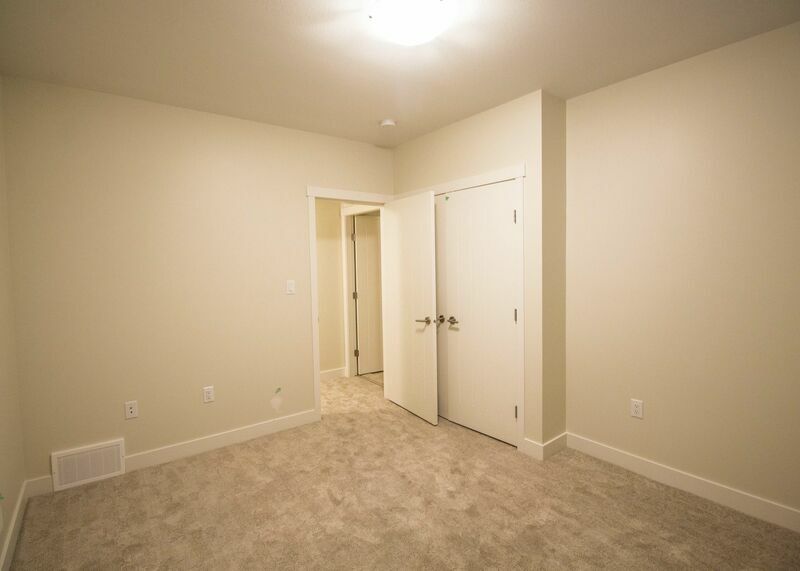 Separate entrance to the legal, mortgage helping basement suite and using the same quality finishing we have come to expect at Sendero Canyon. 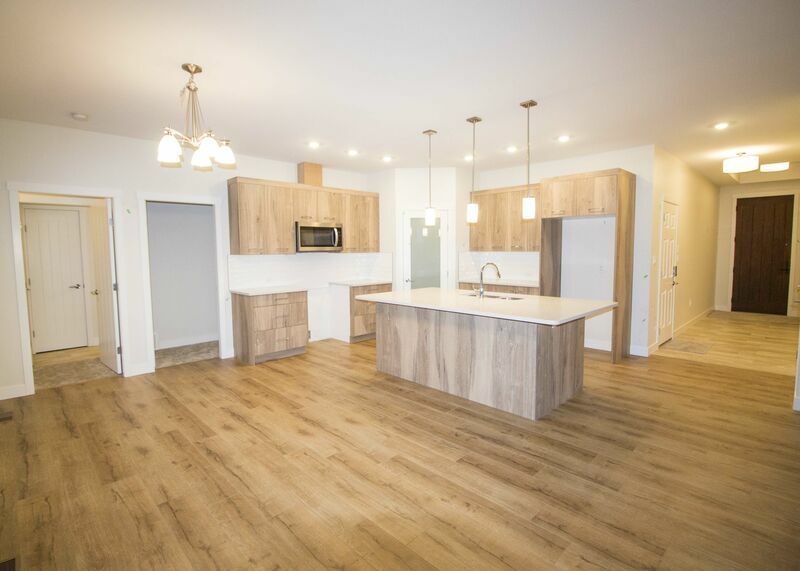 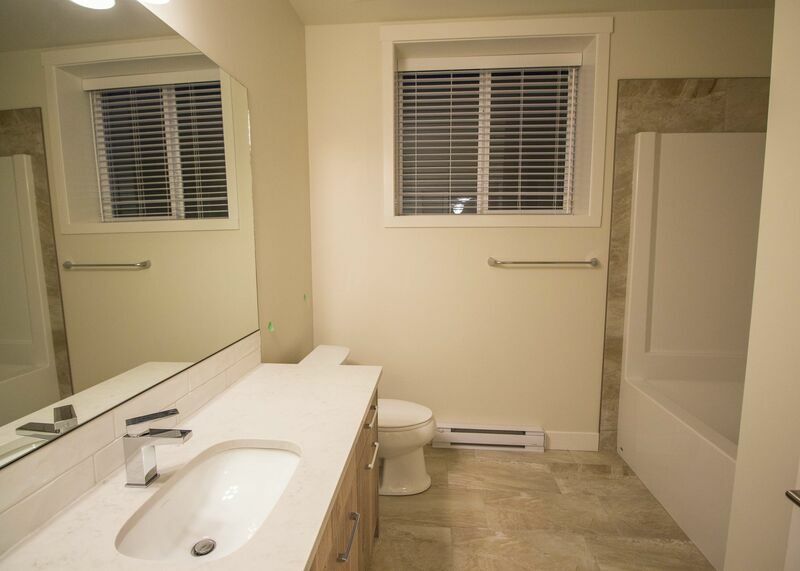 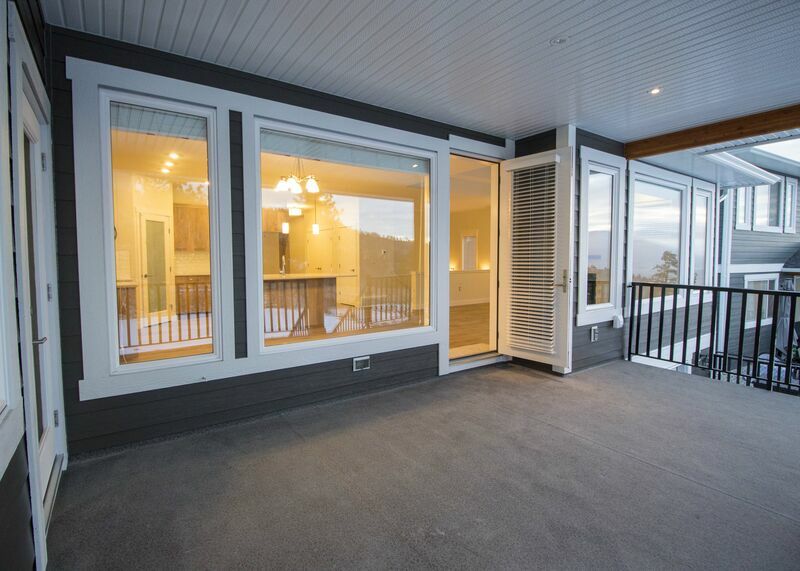 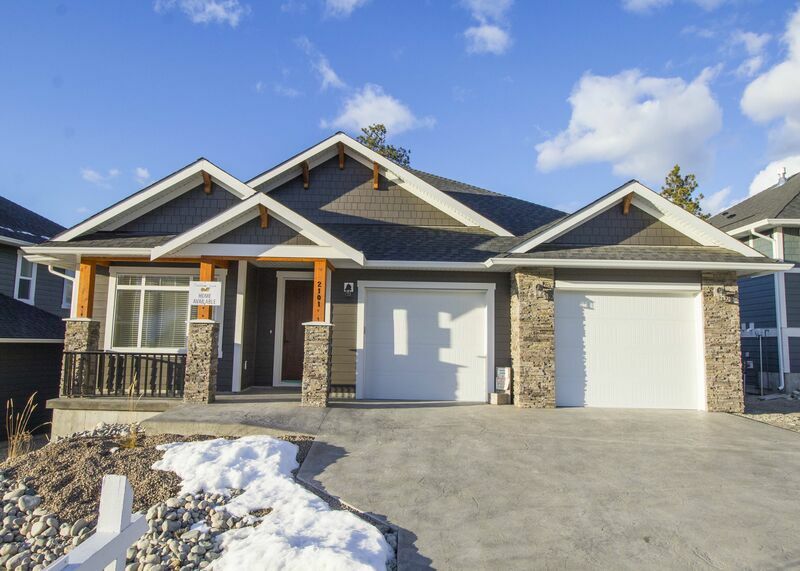 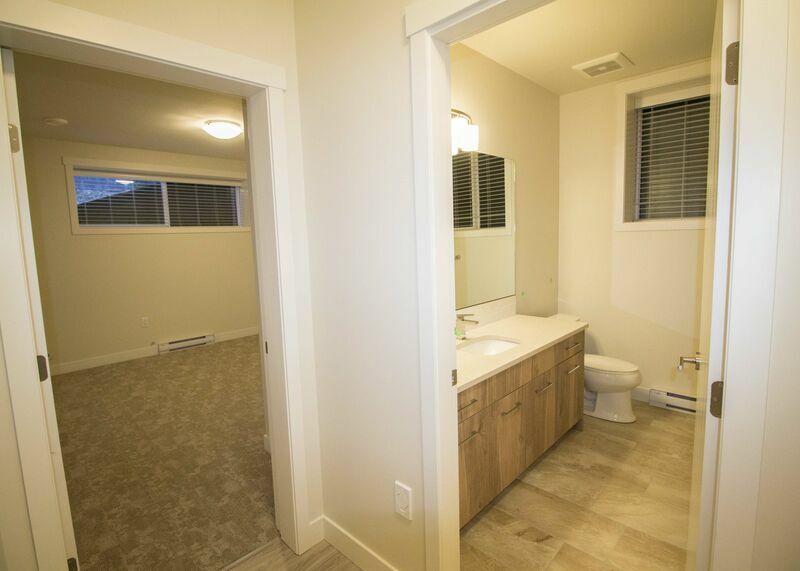 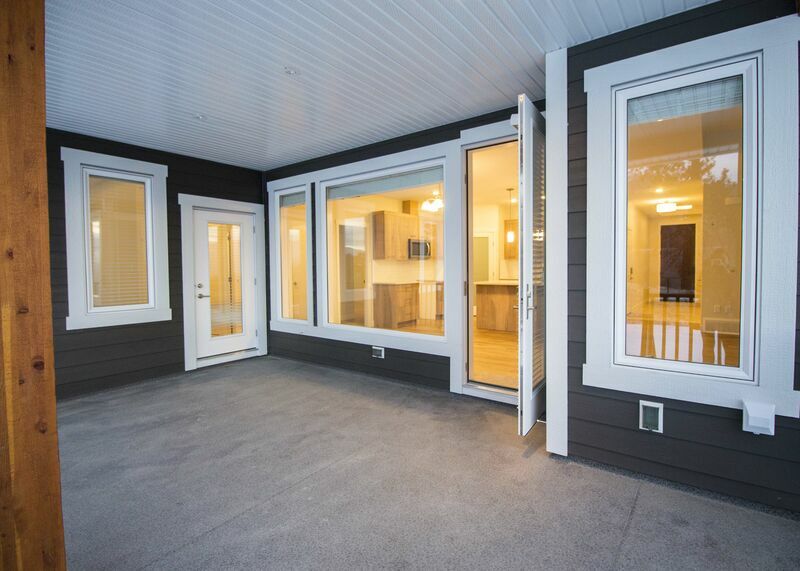 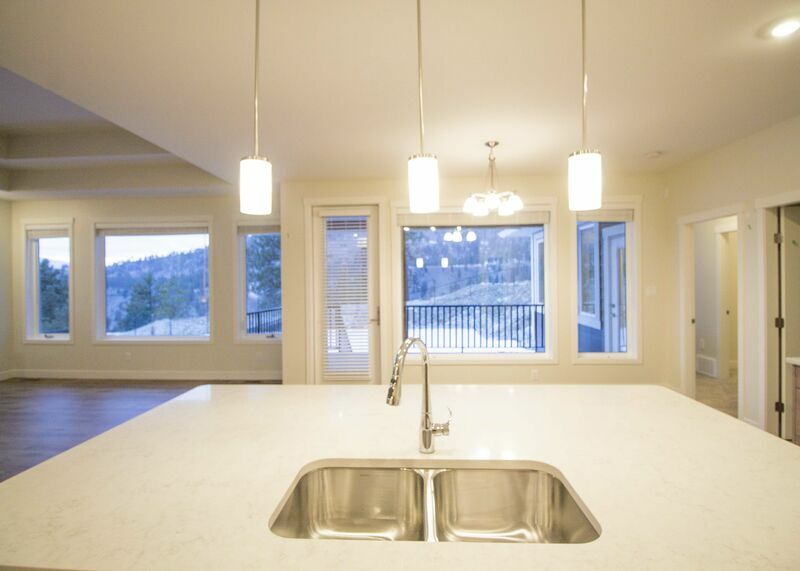 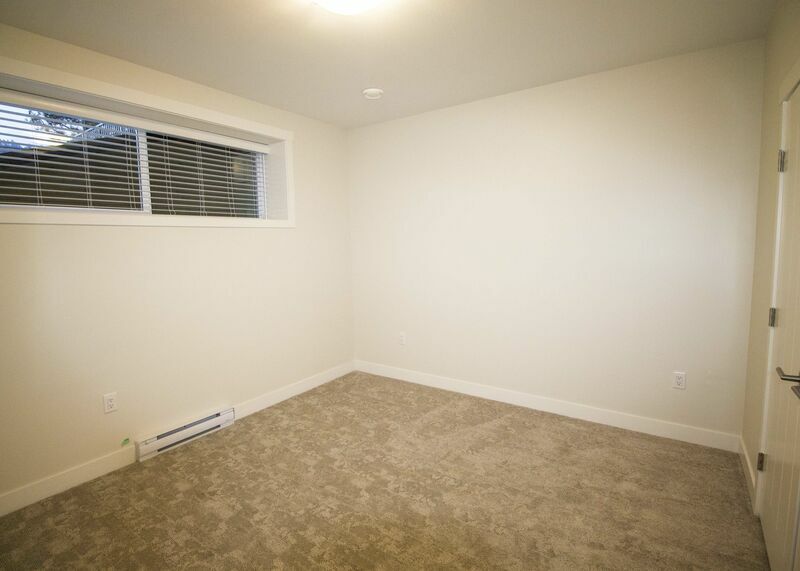 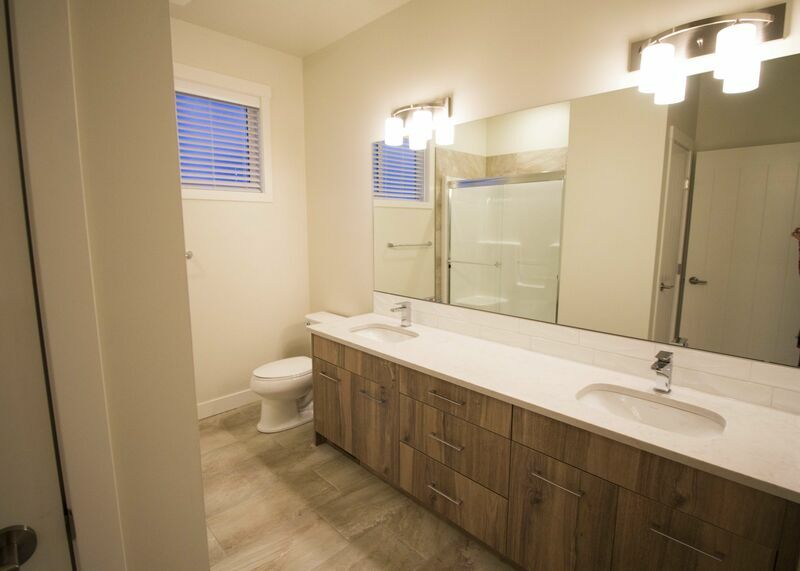 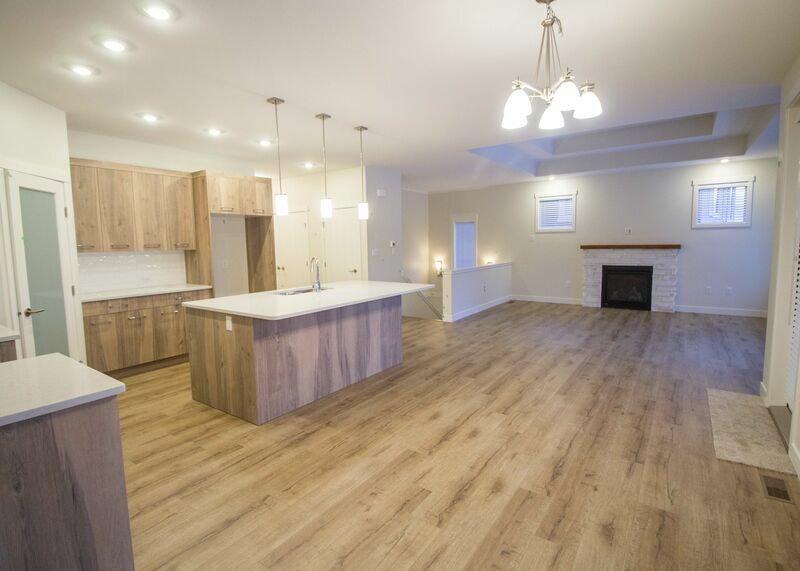 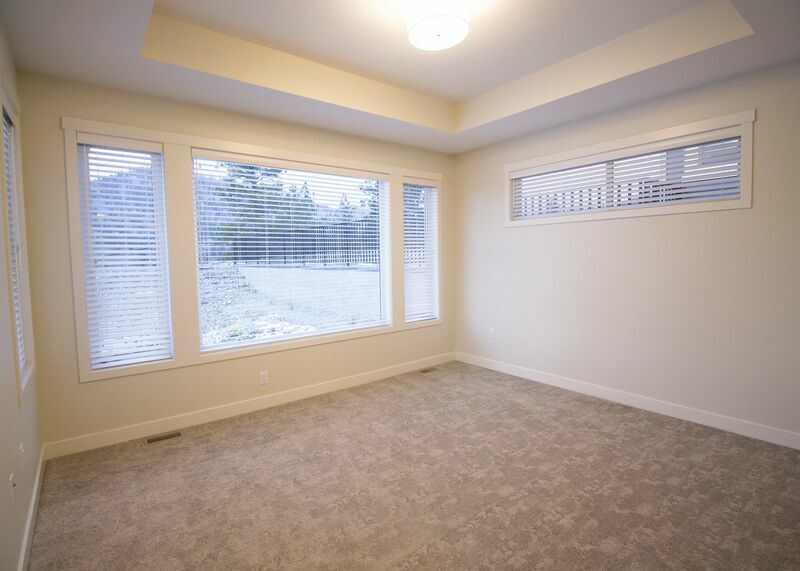 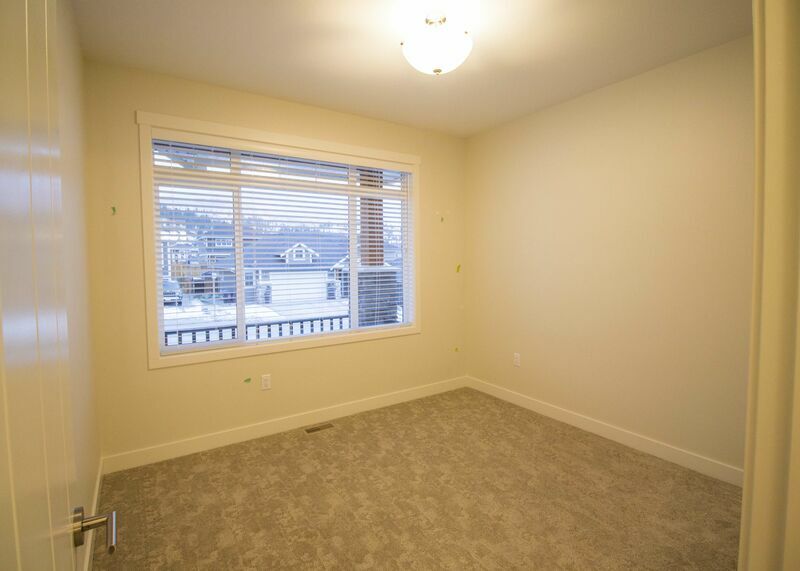 This home is completed and move in ready - GST applicable, show home is open every day (except Tuesday) from noon to 4pm.